Universal Music Canada has just announced that Bachman-Turner Overdrive—or BTO as we liked to call ’em back in the day—will release a remastered, 40th anniversary edition of its best-selling album, Not Fragile, on March 18. You may recall that Not Fragile—which has sold more than three and a half million copies worldwide—boasted the awesome radio hits “Roll On Down the Highway” and “You Aint’ Seen Nothing Yet”. But I always liked the tracks that you didn’t hear so much on the radio, like the instrumental “Freewheelin'” (early pressings of the album listed that track as “Dedicated to Duane“), “Blue Moanin'”, and “Second Hand”. Not Fragile was the kind of album that deserved a place on everyone’s Top 30 Rock Albums of 1974, not just mine. 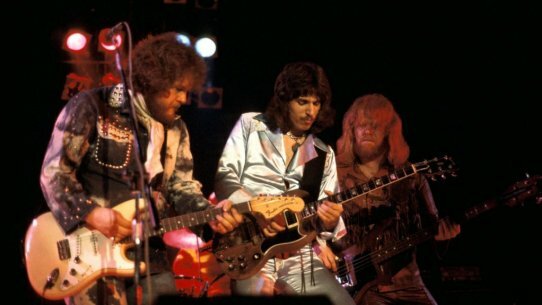 In other Bachman-Turner Overdrive news, the band will be inducted into the Canadian Music Hall of Fame at the 2014 Juno Awards. All I can say about that is: IT’S ABOUT F***ING TIME! 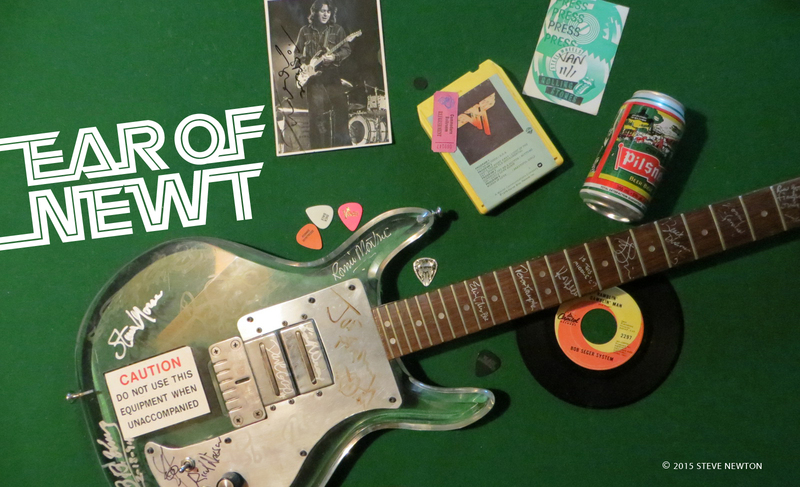 Not having BTO in the Canadian Music Hall of Fame is like not having Rory Gallagher in the Rock and Roll Hall of Fame. Oh wait, that hasn’t even happened… yet. My older brother bought me “Not Fragile” for Christmas in ’74; at first, I wasn’t thrilled, but I started playing that disc, and almost “wore through the grooves”…something I think is very much overlooked, beyond the band, and the compositions/songs themselves, is the SOUND of “Not Fragile” (and even “Fur Wheel…”)…the engineering was incredible, especially Rob Bachman’s kit…I defy anyone to provide example of better-recorded drums! R.B.’s kit was small (5 piece, w/only 1 rack tom), and his playing was not over-technical, but it totally fit the BTO groove, and is recorded to sound like he’s there, playing the drums in your room, while your listening!